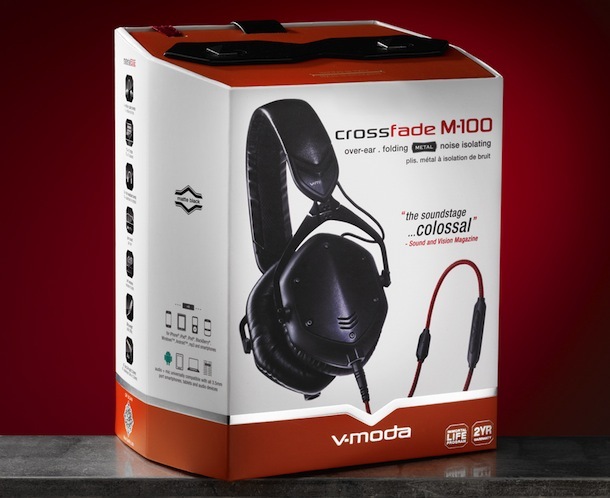 V-MODA just released the Crossfade M-100 over-ear headphones designed by and for music aficionados. 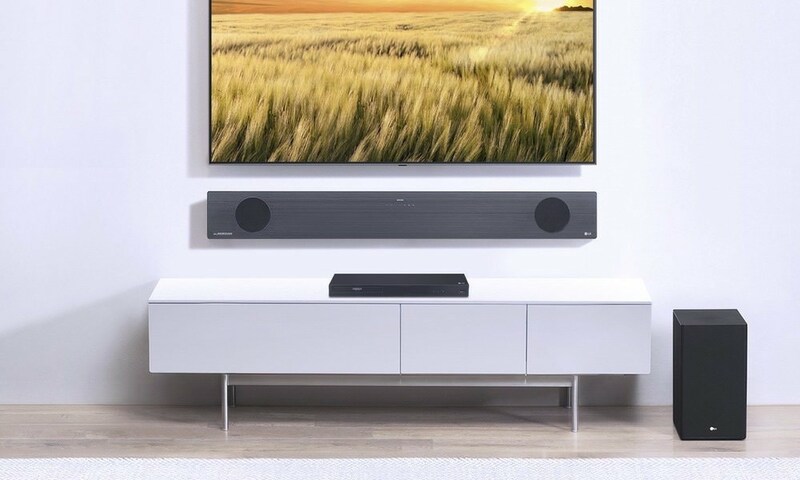 M-100 evokes the experience of a live performance with clean, deep bass, lifelike vocals and ultra wide clarity in an immersive 3D soundstage. Patent pending 50mm Dual-Diaphragm Drivers sport inner and outer rings separating the bass from bleeding into the mids and highs. V-MODA’s analog noise isolation naturally blocks out the distractions of jet engines, outside noise and booth monitors minus the extra digital-to-analog conversions of battery powered headphones that pollute the purity of your music. The Crossfade series’ exclusive hexagon shape was sculpted to frame and contour to natural facial features while minimizing gaps and the blocky angles found on round, oval and rectangular headphones. An inspiration of both bespoke fashion and wind-tunnel dynamics produces a tailored fit and high-performance sound that is comfortable for the largest variety of individuals. 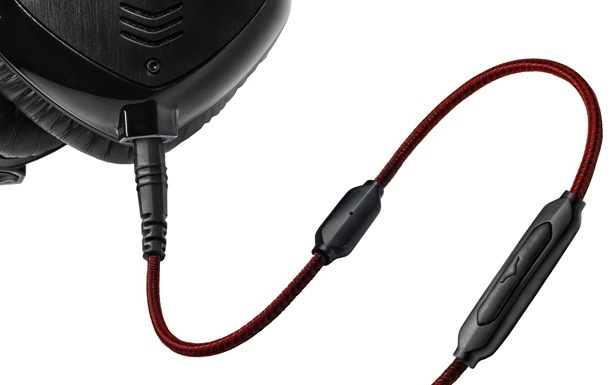 The re-optimized SpeakEasy Mic cable is tuned for voice recognition even in the noisiest environments and works with all 3.5mm smartphones and tablets including Apple, Android, Windows, Kindle and Blackberry while the extended SharePlay audio cable allows you to share your music with a friend. The optional BoomPro professional-grade boom mic is made for gaming and Skype while the CoilPro locking extended coiled cable allows DJs and musicians to reach further. 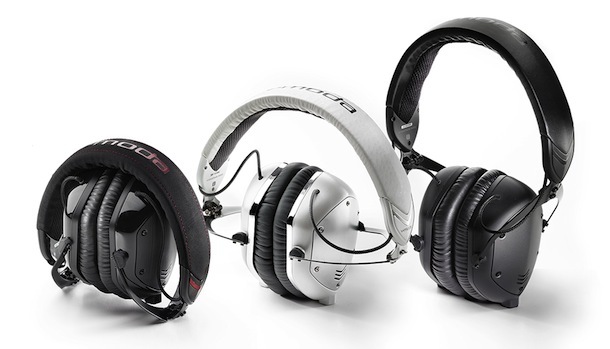 Modern music enthusiasts can further customize their M-100 with the Matte Black Metal, Shadow or White Silver colors and a selection of shield colors which can be customized through V-MODA’s laser engraving service with virtually any logo, text or a variety of select designs. The M-100 is built to last with a steel frame, aircraft grade metal shields, and STEELFLEX headband that fortify this exquisite headphone design with Military-Level MIL-STD-810G test standards. M-100 will survive 70+ drops on concrete from 6 feet, extreme high and low temperatures, humidity, salt spray, and UV exposure. The Kevlar reinforced cables can bend up over 1 million times which is up to one hundred times the industry standard. A Swiss-like CliqFold hinge precisely folds the headphones into the impossibly small Exoskeleton case with a v-strap system to organize the included cables and 1/4″ adapter. M-100 features dual inputs so a DJ can mix two sources at the same time or share the music by daisy chaining other headphones. The unused input can be sealed with the patent pending V-CORK to accurately balance the sound and prevent corrosion. The V-MODA Crossfade M-100 is available now in limited quantities for $310 in Matte Black Metal, Shadow or White Silver.